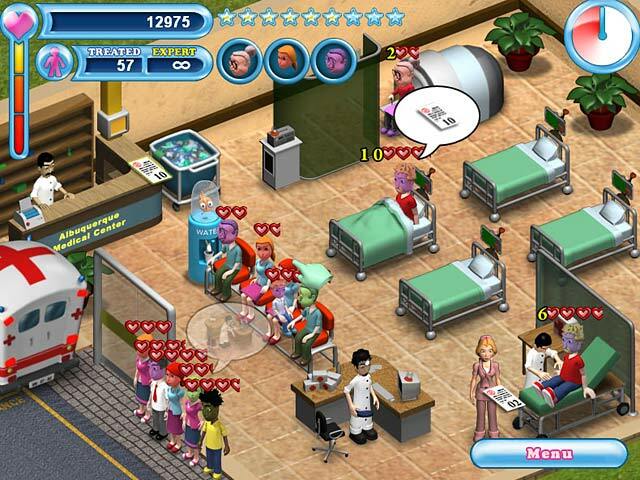 Hospital Hustle game download. 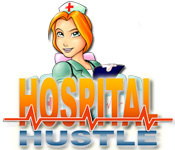 Free download Hospital Hustle for Mac. 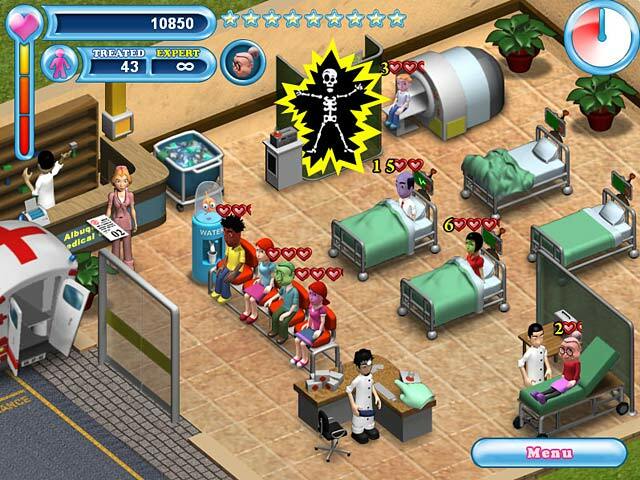 Hospital Hustle is an exciting and whimsical new time management game with brilliant graphics and challenging gameplay! 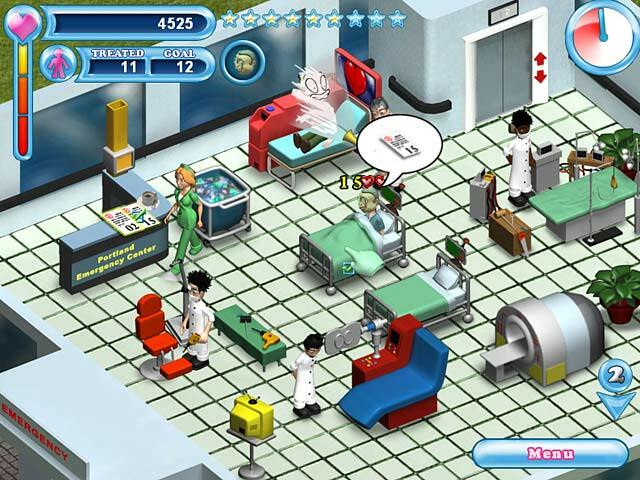 Become Nurse Sarah and run a successful hospital by diagnosing and treating patients. The game features two different game play modes and seven diverse, customizable locations. Treat hundreds of unique types of patients suffering from different ailments and conditions! Enjoy hours of hospital humor and faced-paced fun with Hospital Hustle! Care For Hundreds Of Unique Patient Types!